A new cure for workplace stress? Workplace stress can be a huge drag, costing employers an estimated $200 billion per year. Could meditation provide some relief? 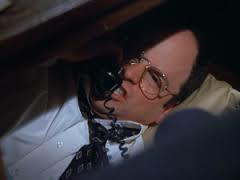 I once worked with a guy who took naps under his desk.